Why not start here when it comes to raising your standard? Learn how to mix the Perfect Gin & Tonic in this demonstrative sequence, which is short and sweet with two dashes of bitters and a Walzak Media original musical accompaniment. 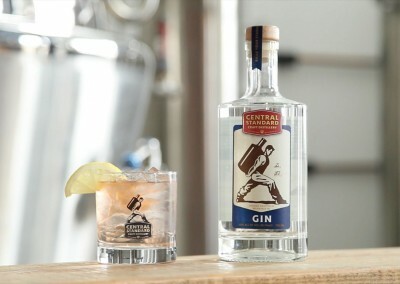 This How To video was shot on location at Central Standard Craft Distillery located at 613 South 2nd Street in Milwaukee, Wisconsin. Ideas? Let's make them happen.